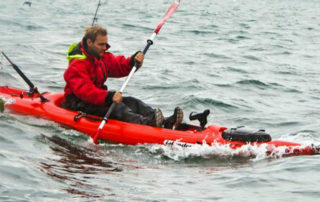 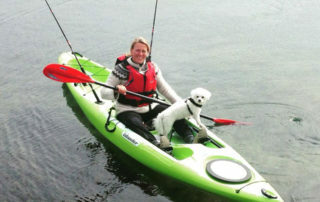 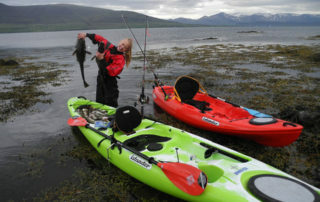 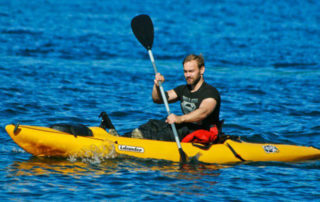 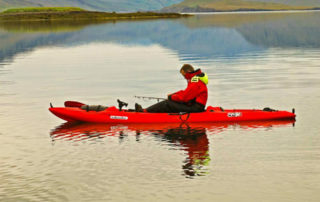 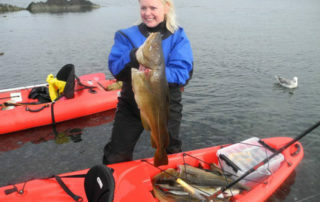 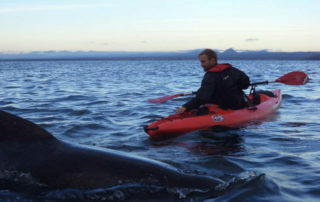 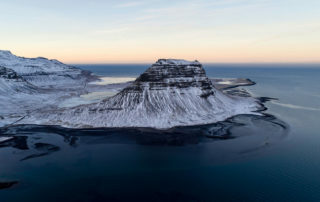 Searching for kayaking Iceland? 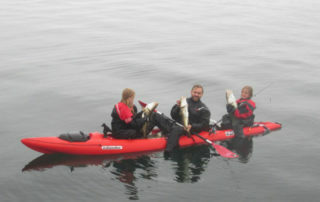 Does your group want a private kayak tour? 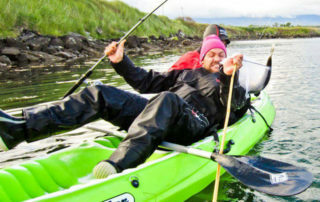 That’s no problem! 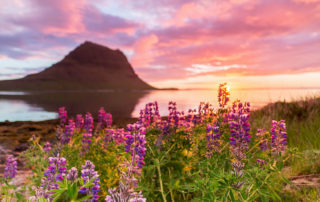 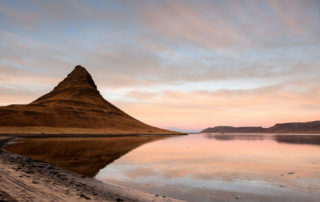 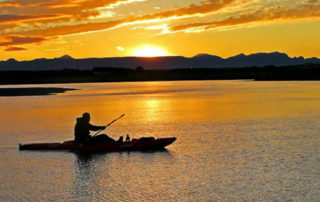 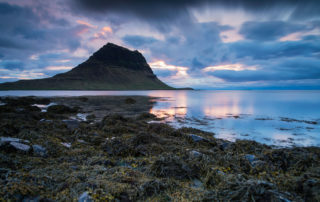 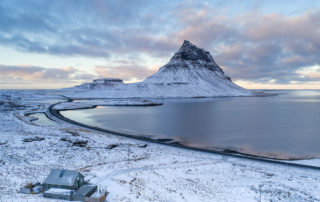 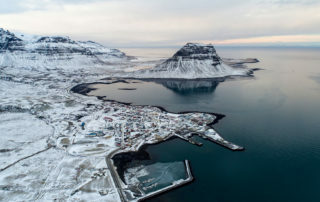 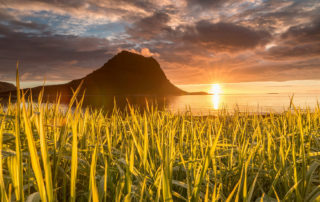 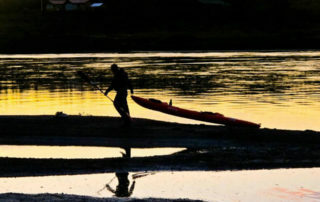 Whether it be kayaking all night while enjoying the bright Icelandic summer “night” or having a barbecue on one of the local beaches, the possibilities are endless. 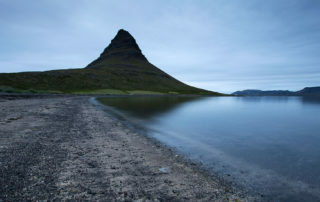 Send us a line about what you are thinking and we can put together your perfect trip!